This is New, First One Ever! Protect Your Bed From This, With Rhino Linings!! 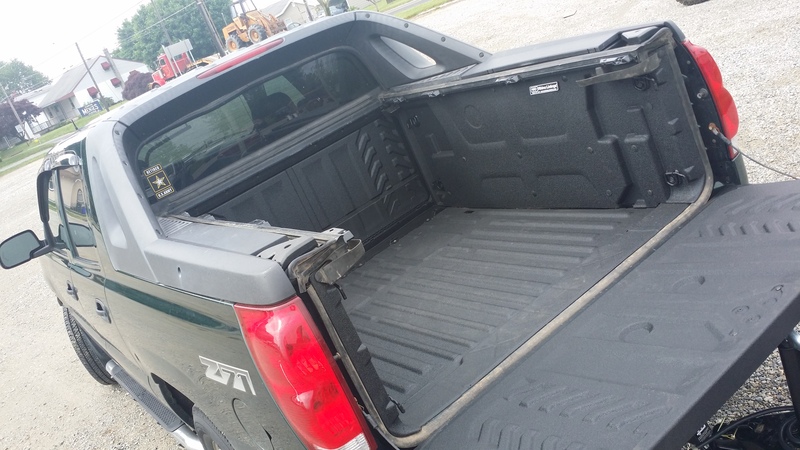 Chevrolet Avalanche and Dump Trailer Protected with Rhino Linings Hybrid! Posted: May 20, 2015 in Spray What!? 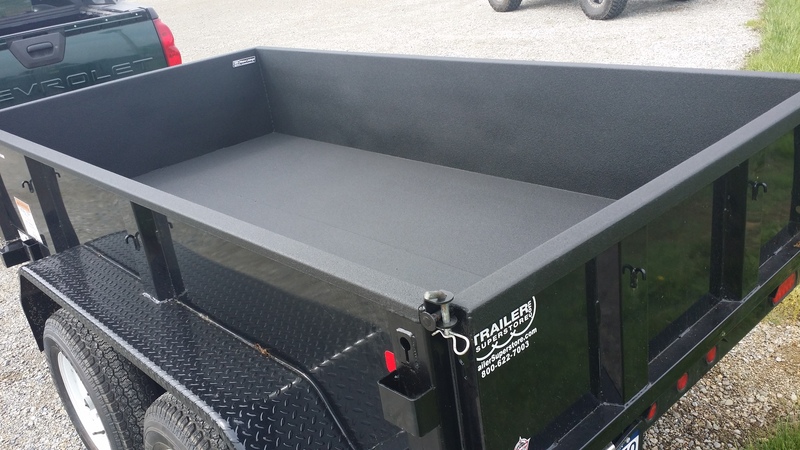 We coated the back of this Chevrolet Avalanche and Dump Trailer! 2008 Toyota Tacoma Completely protected with Rhino Linings! Ford Super Duty Ready for Work & Protected by Rhino Linings of York!